Hola! Let me just say Ahh. We’re coming off one of the most wonderful weekends here on the East Coast, I’m still finding myself a little in lala land. Our neighborhood is buzzing with children and dog walkers and everyone seems to be in good spirits with the return of the sun. Farmer Brown and I spent the weekend tooling around in the garden. This is almost as good for me as retail therapy, which we also managed to fit in. Nothing to show though, unless you guys would like to see what the hubby wears to work. We’re still sorting out the garden, cutting some things back and planting a few new things too. I can’t wait to start Spring planting, I’m thinking lots of flowers this year. I spent Sunday cutting back the perennials and giving the herbs a little haircut. I was so surprised to see them looking quite vibrant considering all the snow. I love the feeling of being all tuckered out after a long day in the garden. Apparently Farmer Brown was missing it even more, he stayed out until well past six. I’m sure callused hands and a red neck are exactly what he needed, some one on one time with Miss Myrtle in the garden. I made these little herb bouquets to dry in the dining room and perfume it with an earthy sweetness. It’s subtle, but nice. I wouldn’t mind at all if the cottage smelled of lavender year round. This was fun and easy to create. I simply looped a piece of hemp string over the shutter and secured it with a knot. 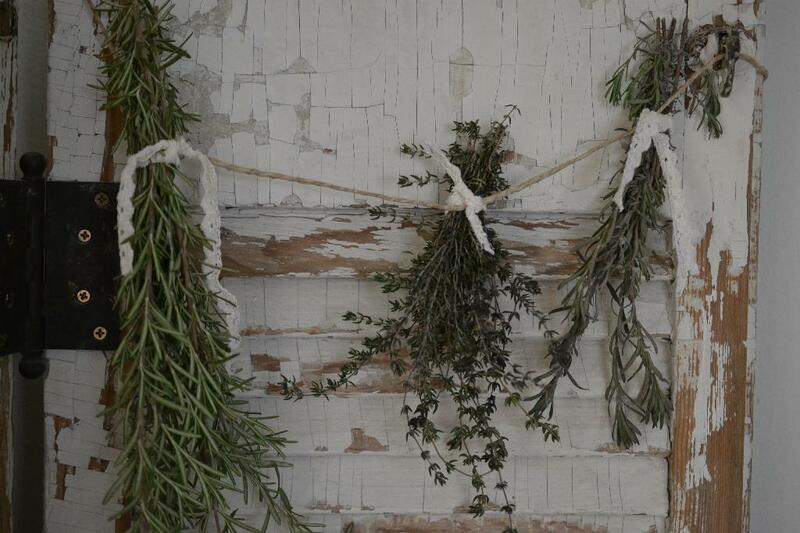 I tied the herb bundles with ribbon and using the same ribbon, I tied them to the hemp string. Enjoy! 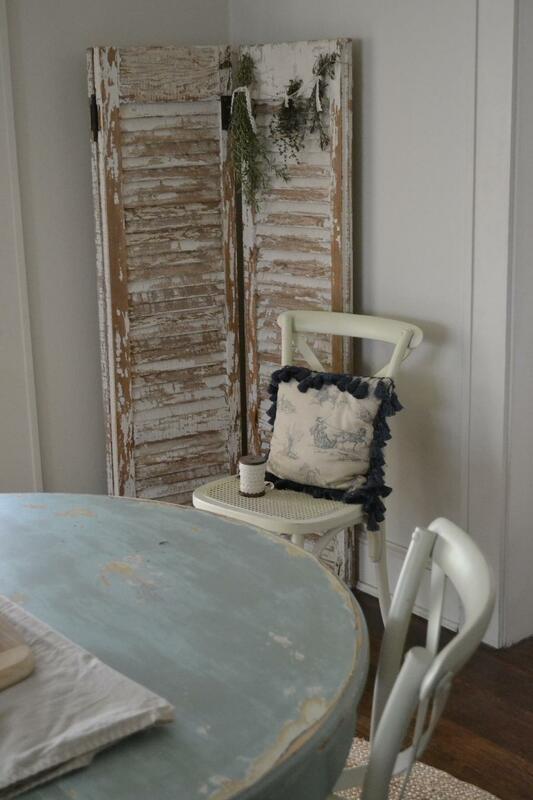 This entry was posted in cottage decor and tagged accessories, cottage, decorating, garden on March 10, 2015 by sally. This is such a wonderful, sweet way to welcome these lovely spring days! 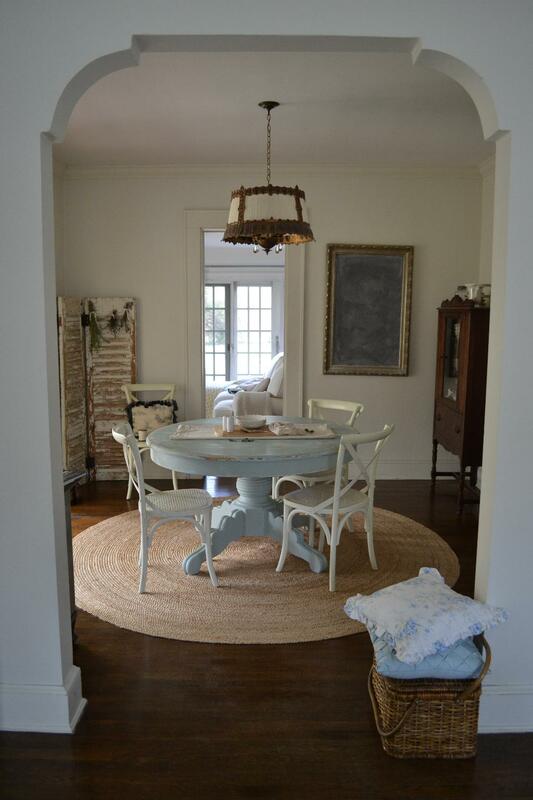 I also noticed the Fabulous archway to your dining room…they sure don’t build houses with that kind of charm anymore. I love the smell of herbs. I am planning to plant a lot more flowers in my garden too this spring…my spring will probably start in June when all of this snow melts. I am putting lots of lupines and peonies into my garden. 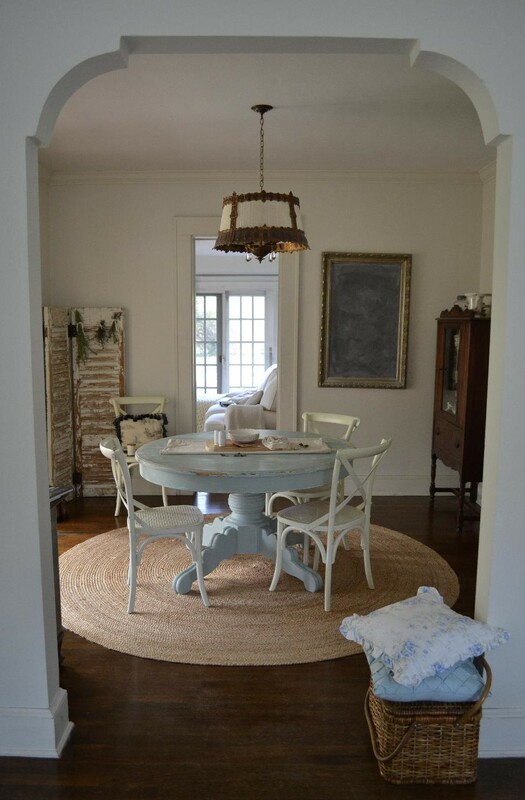 Your dining room looks so pretty with the sun shining through the windows, and I imagine it smells lovely, too. I can’t wait to start digging in the dirt, but the planting doesn’t start until after Memorial Day for us. I hope to plant some lavender this year so I can enjoy it indoors during our long winter. Enjoy the sunshine! I am going to be planting some lavender this year! What a great way to add fragrance to your home…naturally. Have a great day and thank you for sharing! 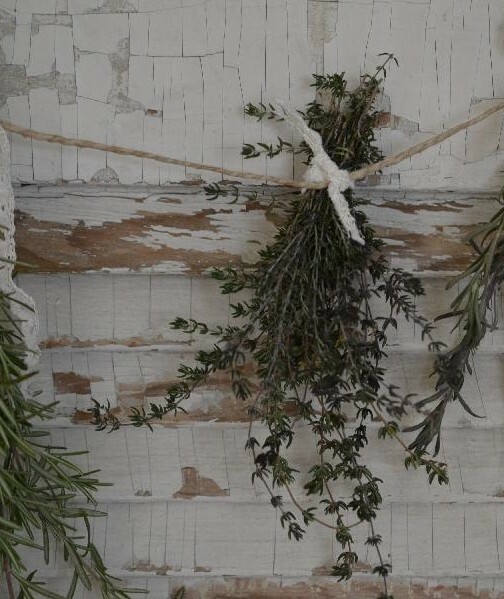 The herbs look so pretty hanging on the twine. 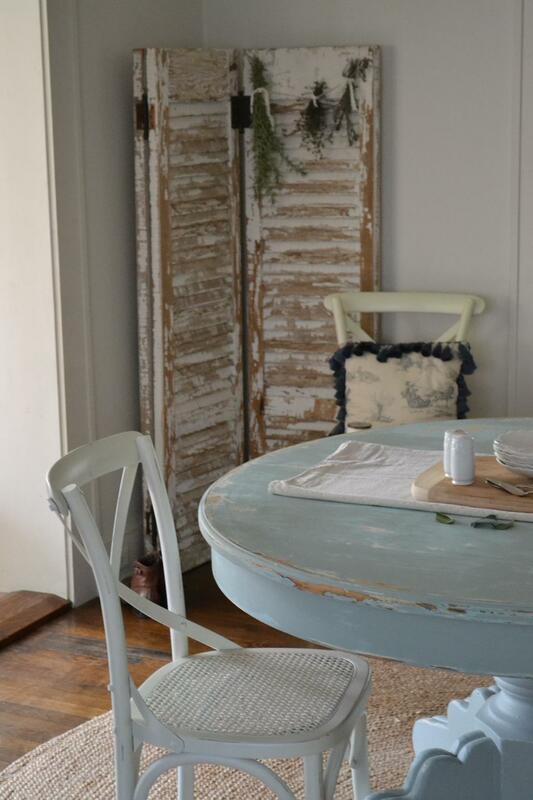 I have always loved your blue painted table too. 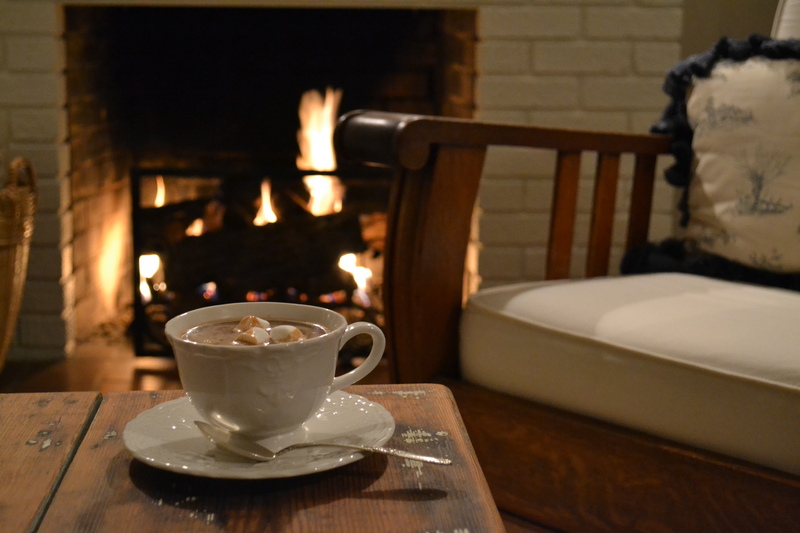 That looks like such a cozy room. Working in the garden sounds like fun especially after enduring such cold harsh weather recently. Glad to hear that weather is nice in your area. 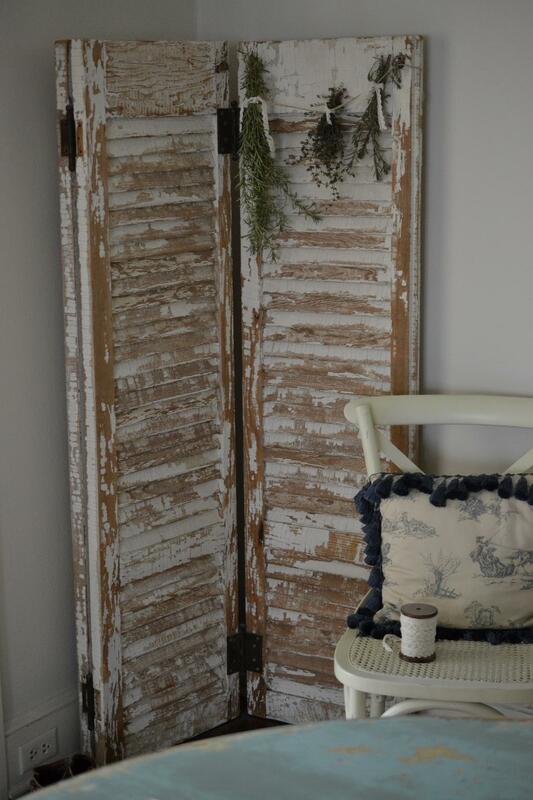 Love your shutters and your home! Lovely! 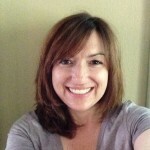 I have greatly enjoyed your blog. If you want to grow lots of flowers this year, you might want to research seed balls or seed bombs on the Internet. I am making some this year for the first time. I am using marigold seeds because they are deer resistant. Hi Aunt June! I’ve never heard of seed bombs. I just looked them up and they sound interesting. I noticed they are good for gardens with poor soil, a large section of our side garden has a lot of clay. It was so nice to hear from you and I’m so glad you’ve been enjoying my blog.